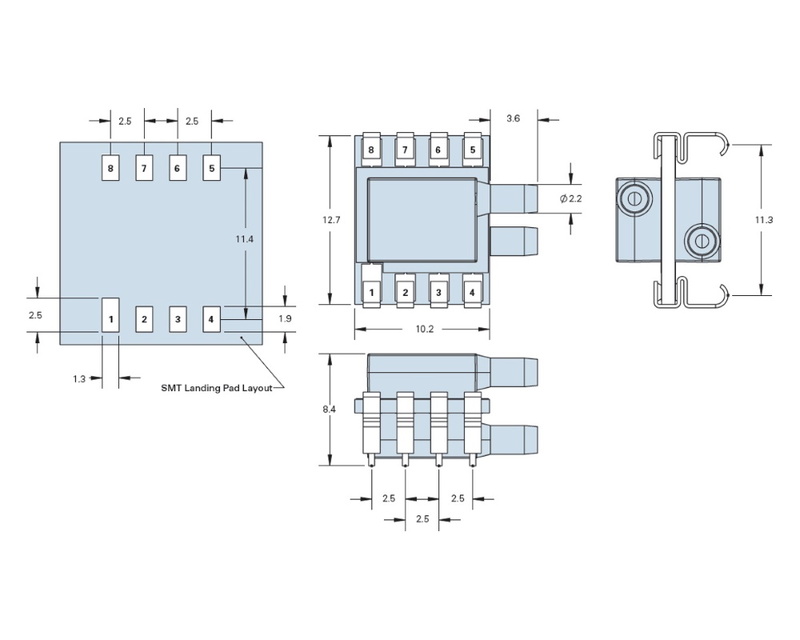 The LP1420 is a compensated digital output surface mountable pressure sensor series from Merit SensorTM suitable for ultra low pressure sensing applications. 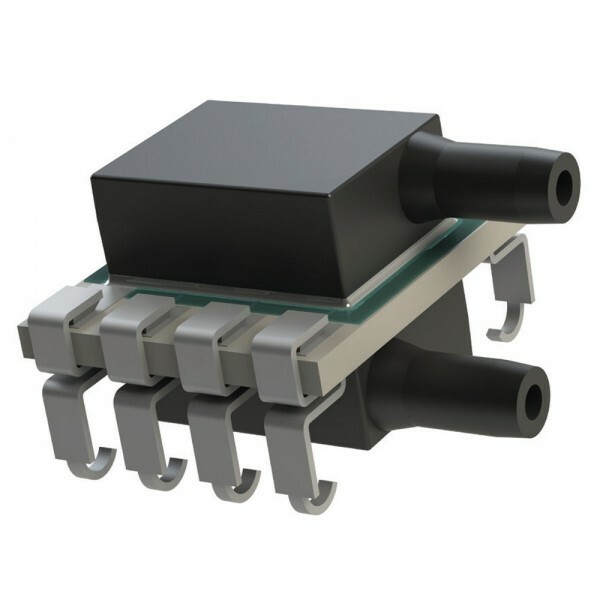 This pressure sensor series offers a low pressure range from 0.15psi to 1psi and is designed for clean, dry air and non corrosive gases, with an operating temperature range of −40°C to +85°C and a pressure accuracy of ±1.5%FS. 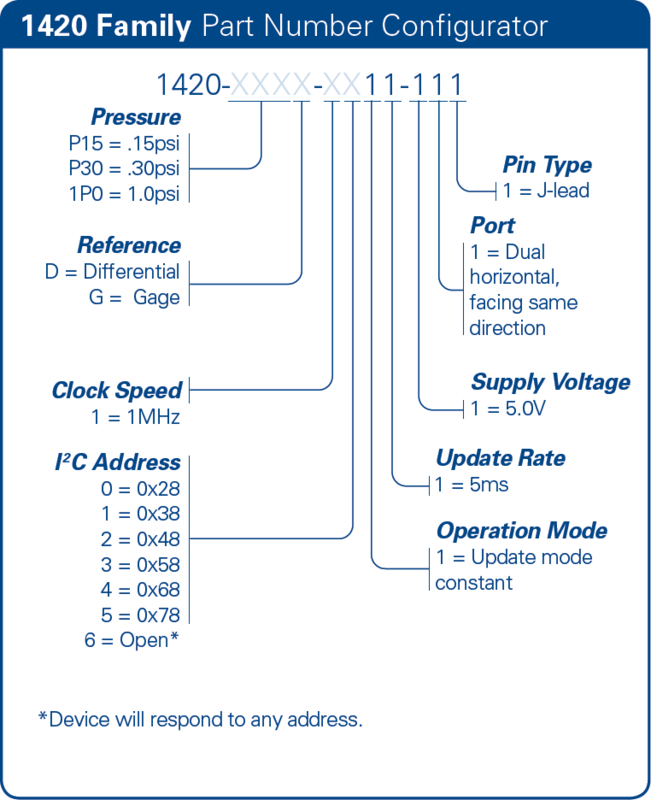 The LP1420 series Merit SensorTM products incorporate a proprietary Sentium® technology developed to provide a best-in-class operating temperature range and superior stability. Additional Features Digital compensated output surface mountable pressure sensor suitable for ultra low pressure sensing applications. Designed for clean, dry air and non corrosive gases with a clock speed of 1MHz and supply voltage of 5V. Sentium® technology developed to provide a best-in-class operating temperature range and superior stability. 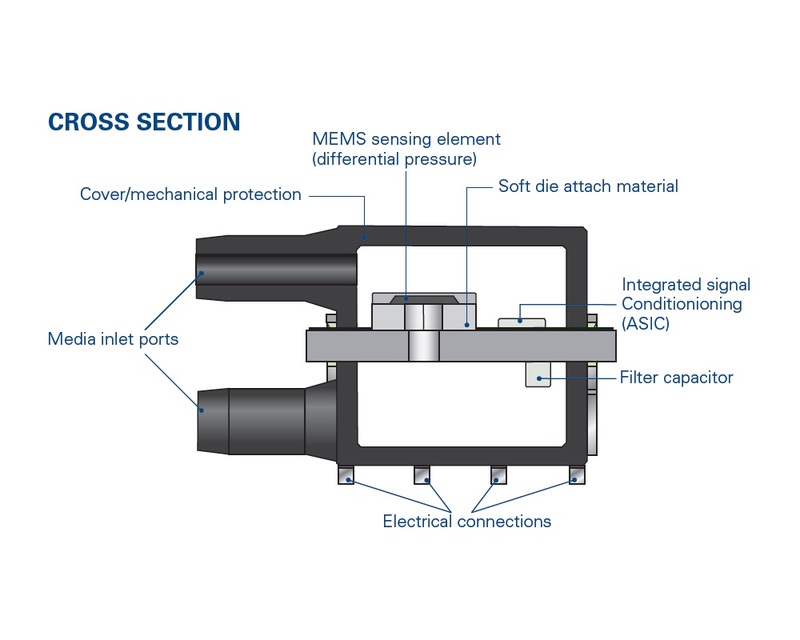 The LP1400 uncompensated surface mountable pressure sensor series from Merit SensorTM suitable for ultra low pressure sensing applications. 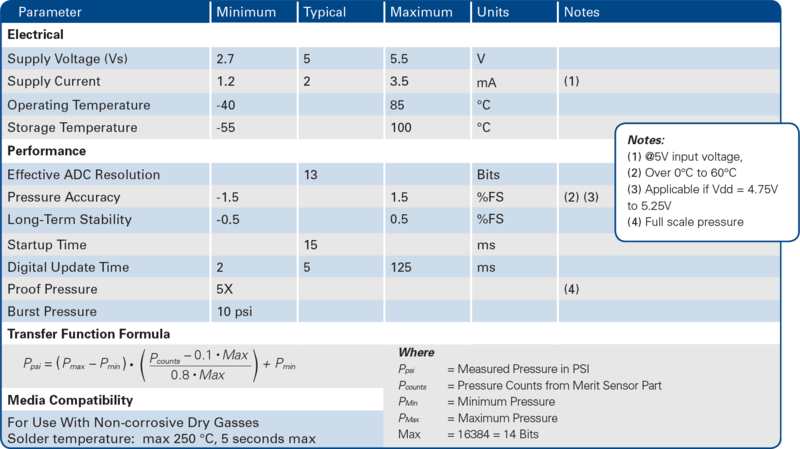 This pressure sensor series offers a low pressure range from 0.15psi to 1psi and a medium pressure range from 5psi to 30psi. The LP1400 series from Merit SensorTM is designed for clean, dry air and non corrosive gases, with an operating temperature range of −40°C to +85°C and an impedance of 5kΩ. Merit Sens.. 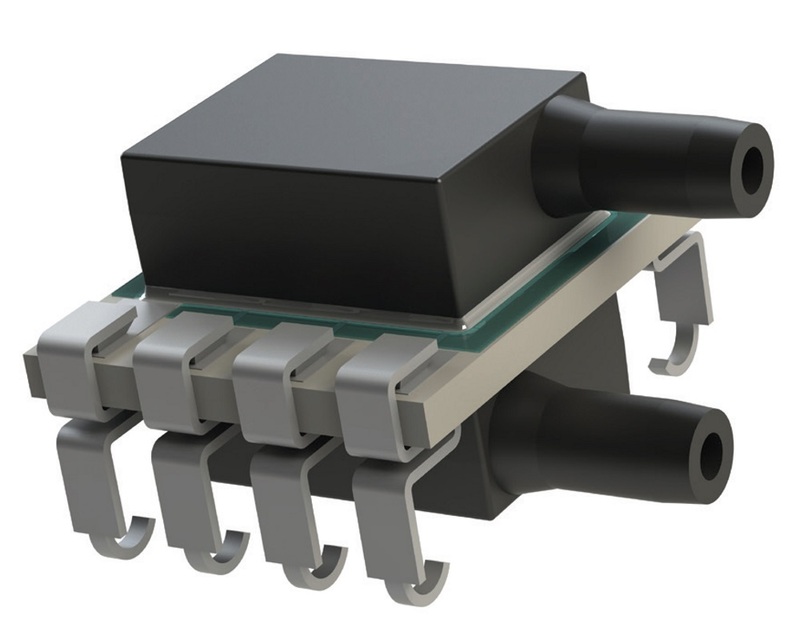 The LP1410 compensated analog output surface mountable pressure sensor series from Merit SensorTM suitable for ultra low pressure sensing applications. This pressure sensor series offers a low pressure range from 0.15psi to 1psi with an accuracy of ±1.5%FS and is designed for clean, dry air and non corrosive gases. The LP1410 series Merit SensorTM operating temperature range of −40°C to +85°C and their products incorporate a proprietary Sentium..